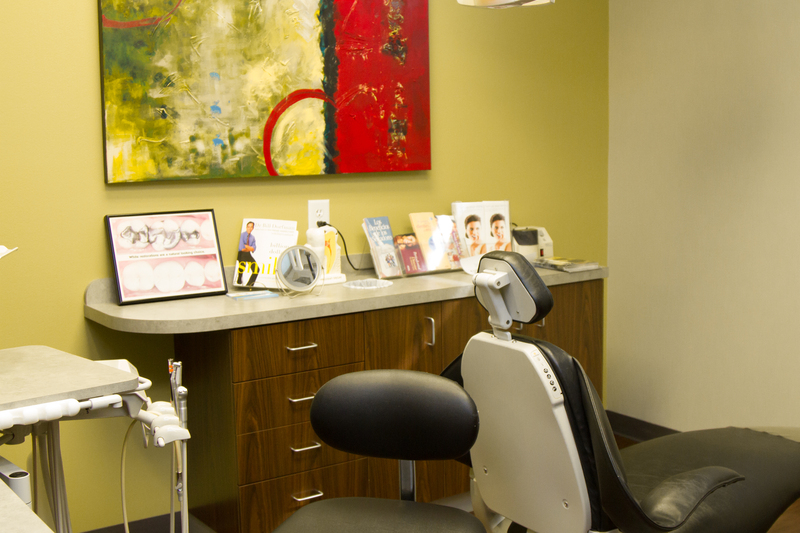 All treatment options and financial obligations are discussed with the patient before treatments are provided. 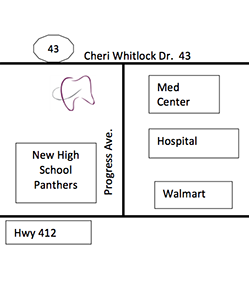 Dr. Walters is a general dentist that practices orthodontic treatment on children, teenagers & adults for 30 years! 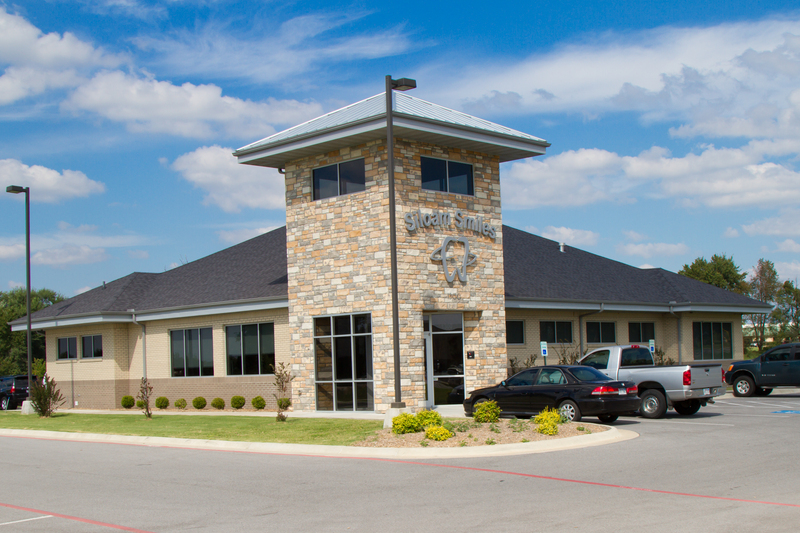 Our office encourages parents to bring their children in at age 2 to start their dental career at Siloam Smiles.